VATICAN CITY (CNS) — Catholic young people in Cuba can contribute to building a better society by loving God and their country, Pope Francis said. “Be good patriots, love your nation, love your country! Be generous and open your hearts to the Lord,” the pope said in an April 21 video message to young men and women attending a meeting for youth ministry leaders in Havana. The meeting, organized by the National Youth Ministry Commission, was led by Bishop Alvaro Julio Beyra Luarca of Bayamo and Manzanillo. 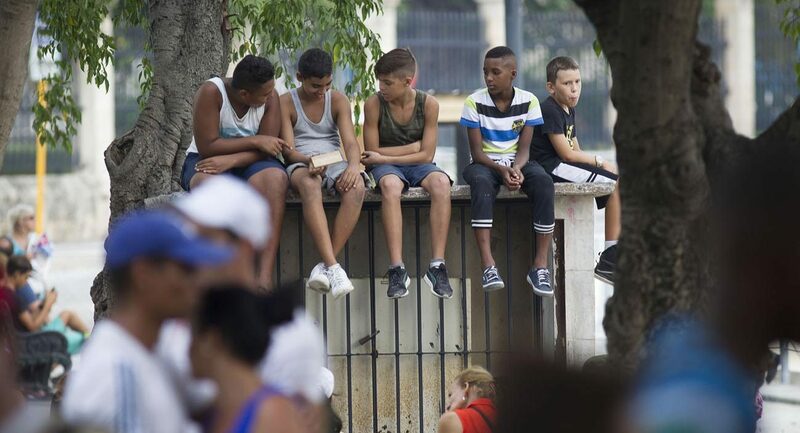 In his message, the pope asked the Cuban youths to extend their commitment of service to the church beyond the two major upcoming events for Catholic young adults: the 2019 World Youth Day in Panama and a Cuban national youth meeting in Santiago de Cuba. “May you discover that (these events) are an opportunity to deepen your faith and continue to build the Cuban church of today and tomorrow, the Cuban homeland of today and tomorrow,” he said. “Look ahead, love your nation, love Jesus. May Our Lady watch over you. Courage!” the pope said.